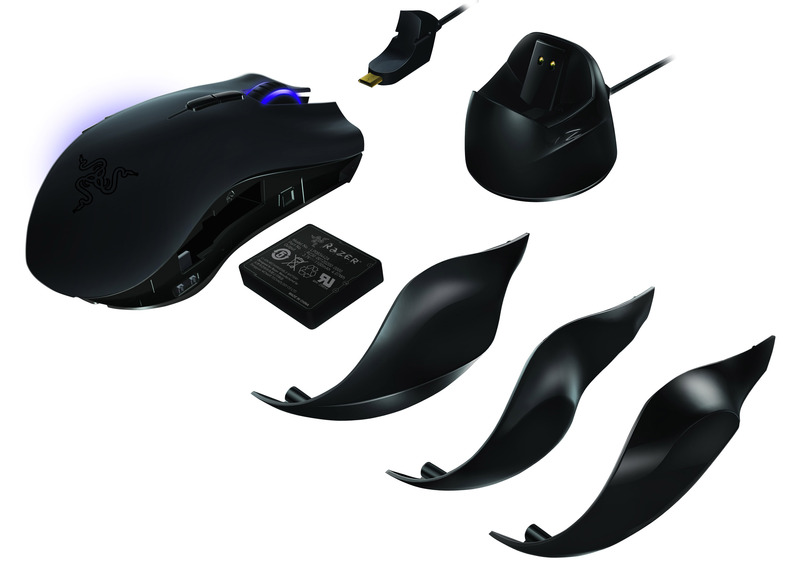 After last week refresh with two new special editions, today Razer’s Naga MMO gaming mouse gets another “elite” teammate called Razer Naga Epic, which feature a dual mode, allowing you to use it wired or wireless and interchangeable side panels to provide an optimal fit for various hand sizes. 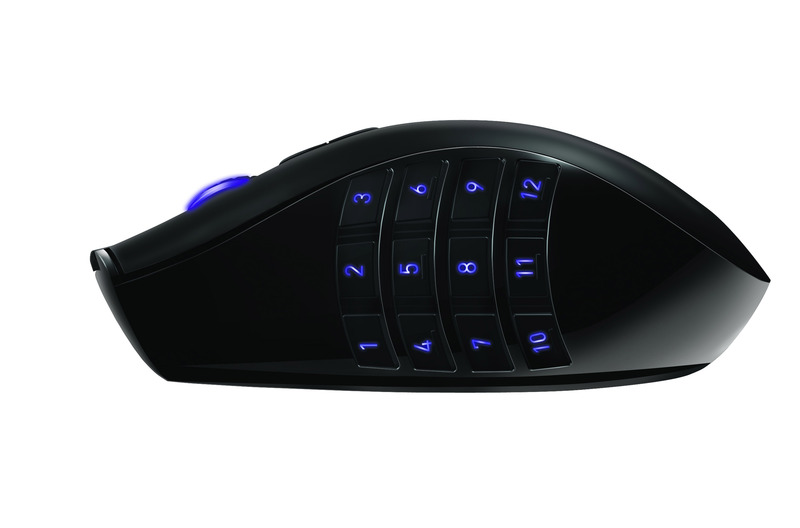 The Epic version has same 5600dpi Razer Precision 3.5G Laser sensor, 1000Hz Ultrapolling/ 1ms response time, Zero-acoustic Ultraslick feet and 17 Fully-programmable MMO-optimized buttons, including 12 button which are placed in a thumb grid. 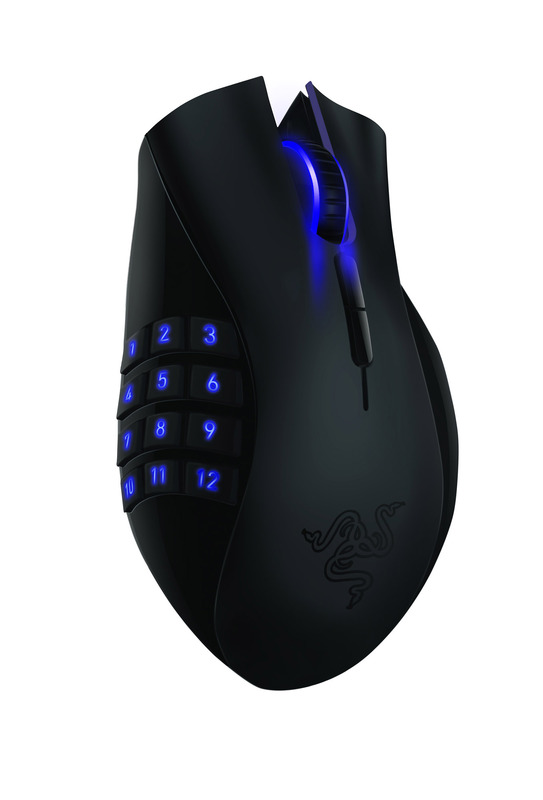 But as an advanced version of the original and award-winning Razer Naga, the Epic gets the same dual mode technology that is used on high-end Razer Mamba mouse. 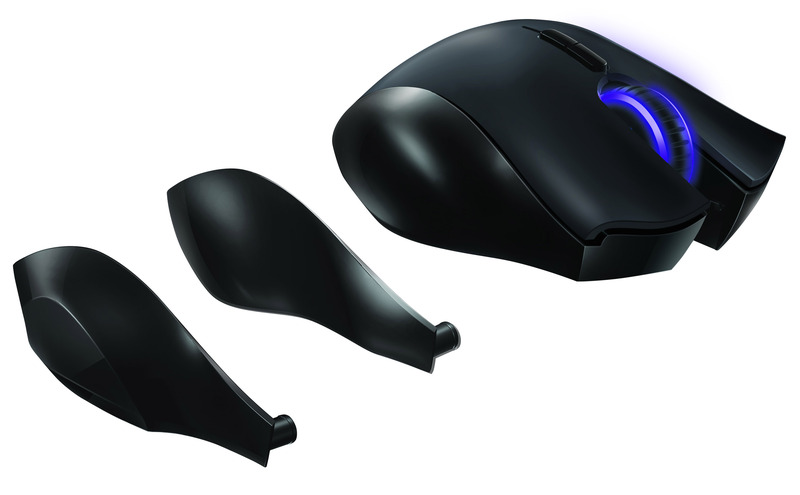 The MMO mouse also feature 16 million color backlight illumination, comes with three ergonomic interchangeable side panels for optimal fit and a USB 2.4ghz dongle with wired-mode connector port, which also functions as a wireless receiver unit and a charging dock. 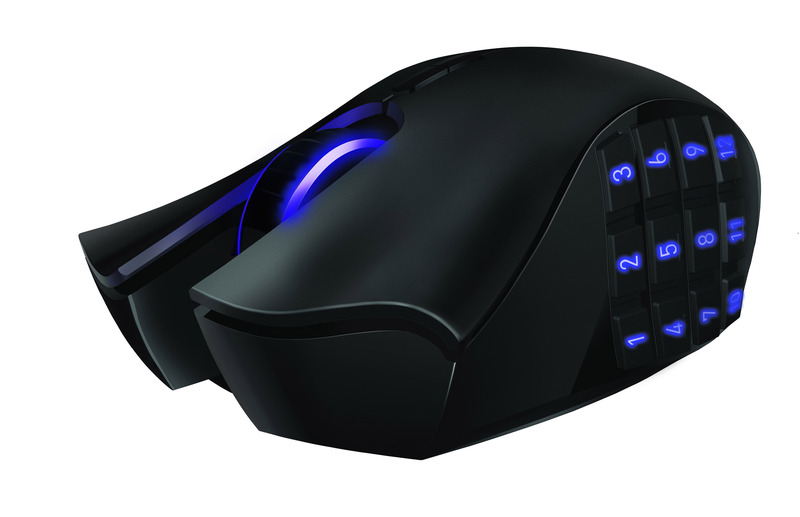 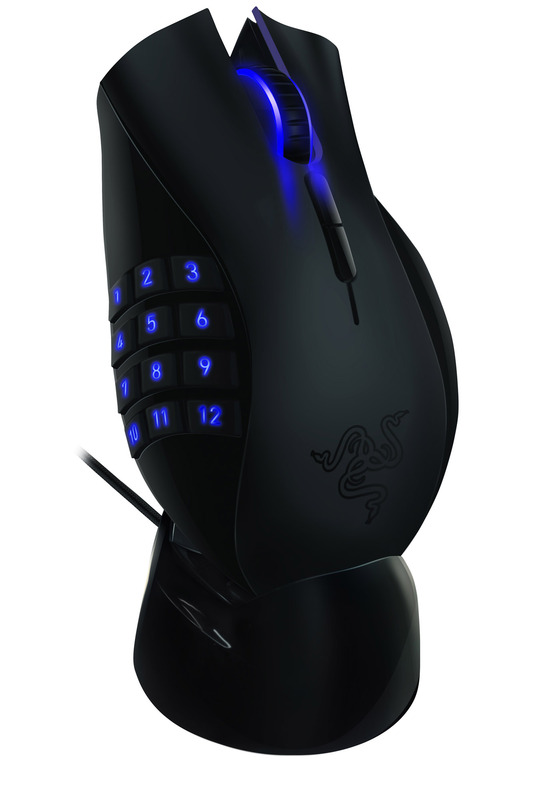 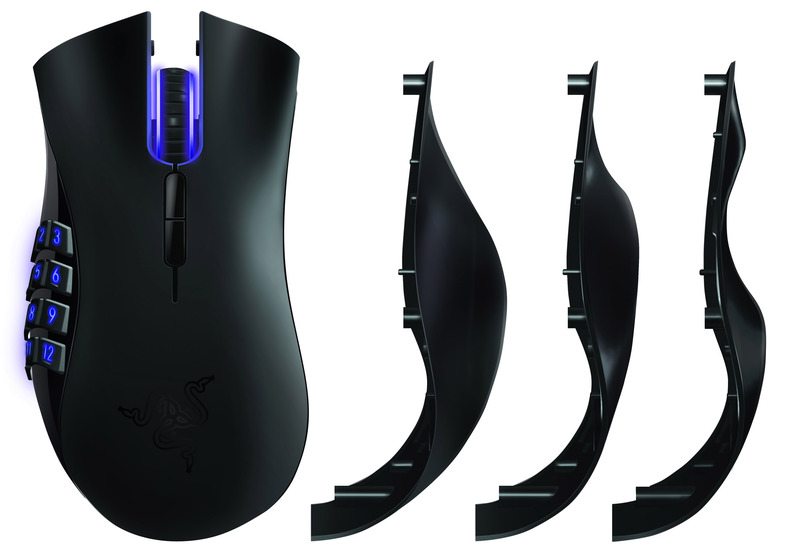 The Razer Naga Epic will become available in November for US $129.99 / €129.99. 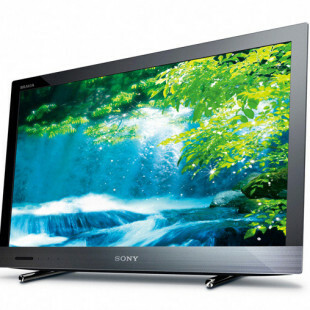 The new 2011 BRAVIA LCD lineup from Sony is here. 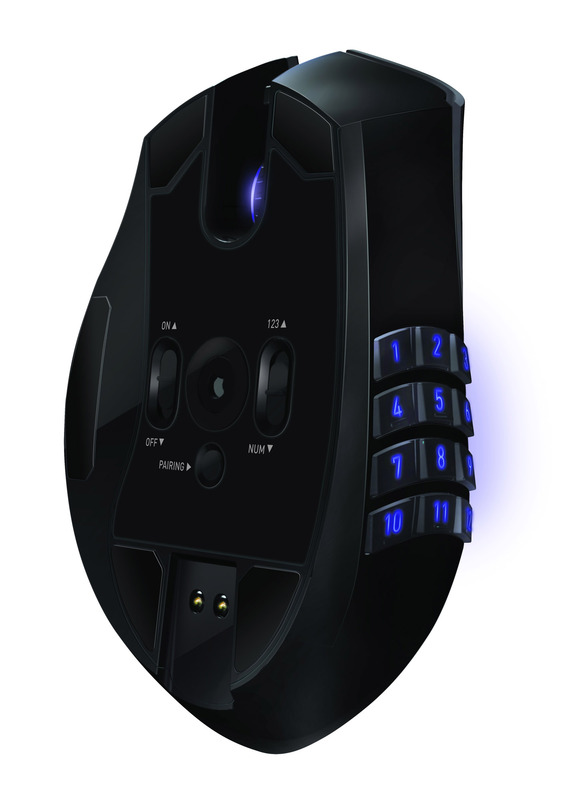 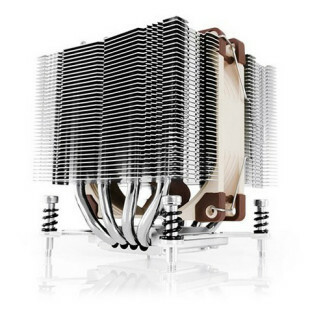 The company promises increased Internet functionality and content, enhanced 2D and 3D viewing, Skype capability and smart connectivity features.